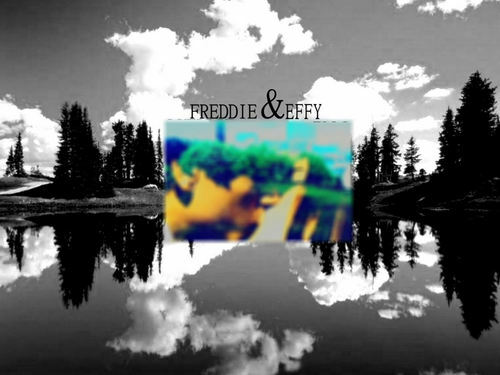 Effy/Freddie Walls <33. . HD Wallpaper and background images in the Effy Stonem club tagged: effy skins stonem kaya series 3 freddie wallpaper.